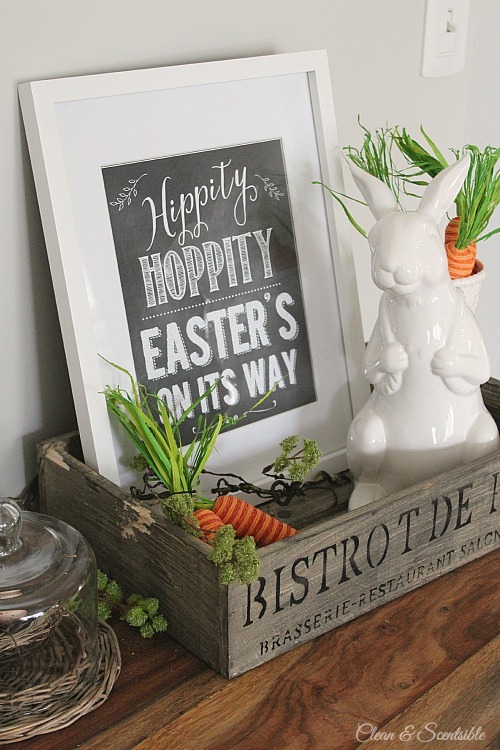 If you are looking for some spring inspiration and home decor ideas, get ready to get hopping! 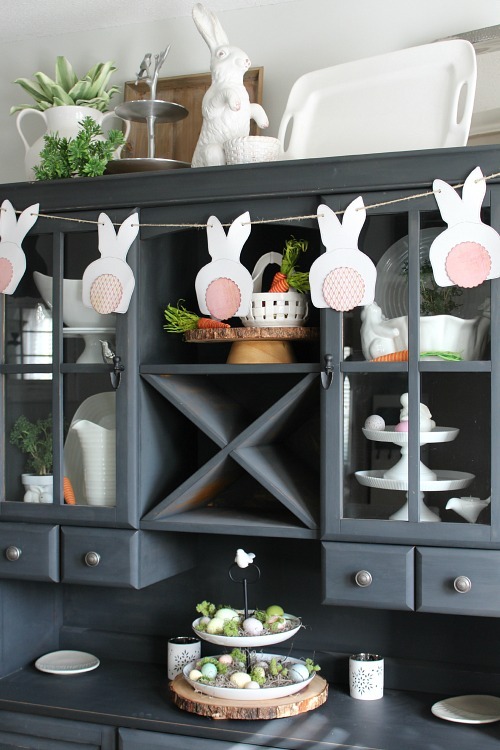 Today, I have teamed up with 20 of my amazing blogging friends to bring you some beautiful spring and Easter vignette ideas and free Easter printables! You can find all of the links to these projects at the end of the post, so don’t forget to check them out! I can’t wait to get printing! Now that March is here, I am officially ready for spring to arrive! Over the past week, I have slowly been bringing out our spring and Easter decor and happily packing away all of the last signs of winter. I am keeping things fairly neutral this year with some pops of mossy greens and a few bright orange carrots to keep the bunnies at bay. For this vignette, I just printed out the printable and placed it in a basic white frame. I have a few other ideas of what I would like to do with it as well but I will see how much time I have! 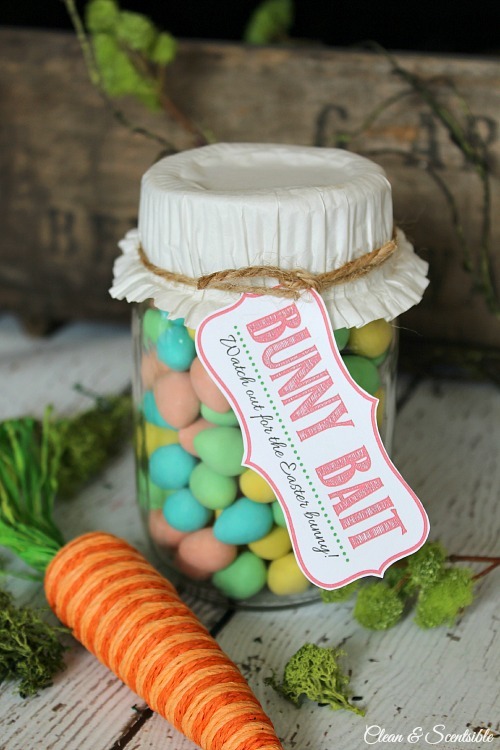 If you have been following along on Instagram, you may have seen a few of my Easter items as I was putting them up. If not, here’s a quick peak at the rest of the side board in the dining room. I’ll be doing a little spring home tour in a couple of weeks so stay tuned! 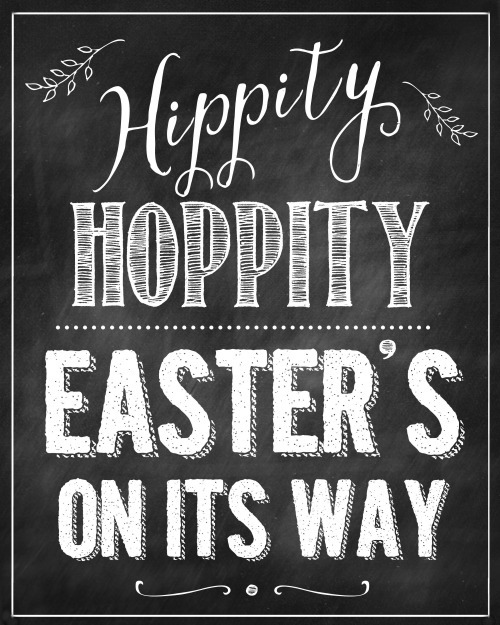 To see all Easter posts, CLICK HERE. Cute vignette and printable, Jennifer! 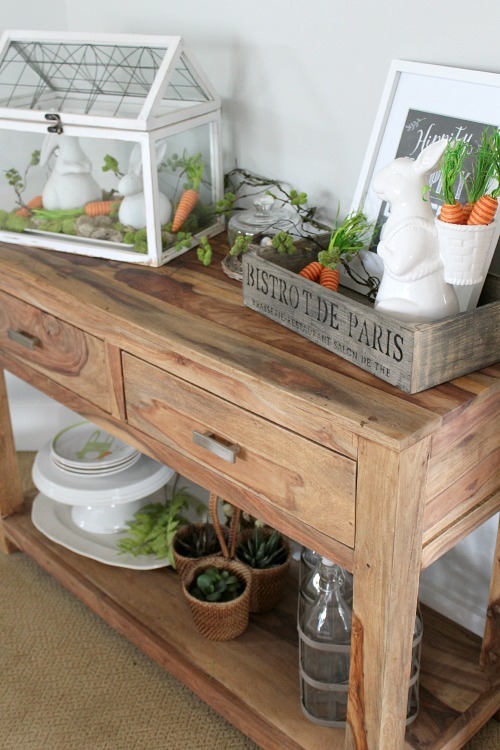 I love your little bunnies and that beautiful glass terrarium! Oh my goodness… I NEED one of those ceramic bunnies!! That thing is just too cute! Try Walgreens. They have similar ones. They are beautiful and actually make me feel like spring is already here! Thanks for sharing. 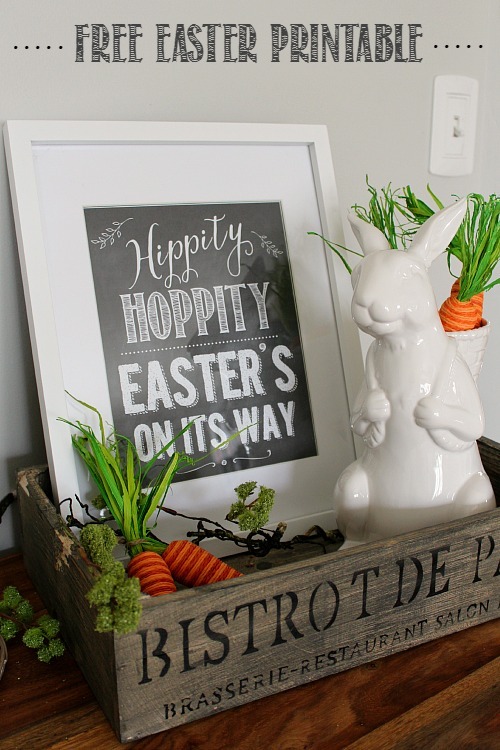 Cute printable and love how you displayed it. 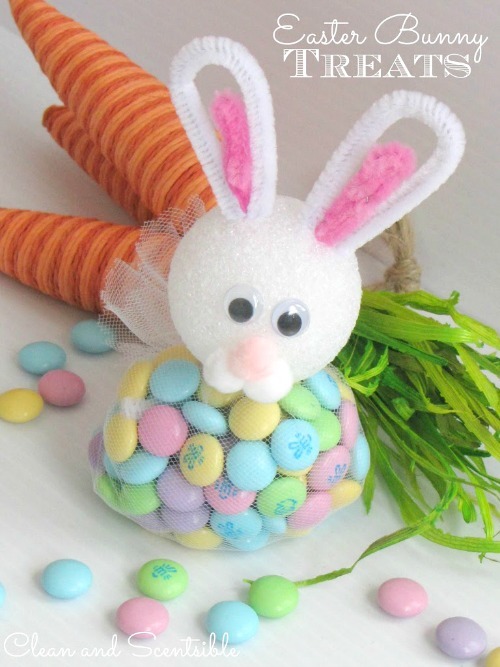 Your Easter decorations are beautiful! Thanks for sharing at the Creative Exchange link party. It is my goal to make it down to Australia one day! Happy Easter! What darling ideas that you have created and to share on the #OMHGFF this week, thanks for dropping by! What a great collection of ideas and printables. Thanks for sharing this with us on Throwback Thursday! Hope to see you next week! Thank you for the printable! You’re very welcome! Happy Easter!